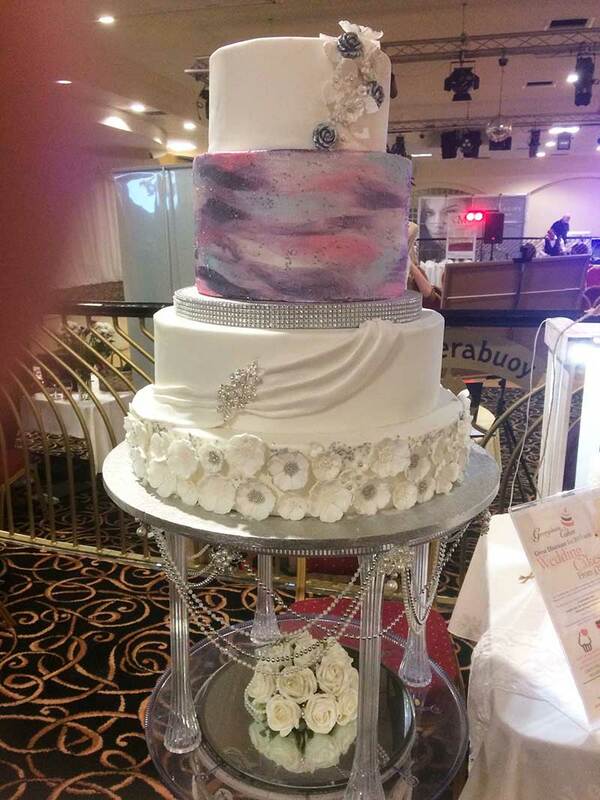 Georginas Cakes offer a very personal service to our customers and understand that your cake will be the centre piece of your special occasion reflecting the occasion and the person’s personality as well as tasting fantastic. 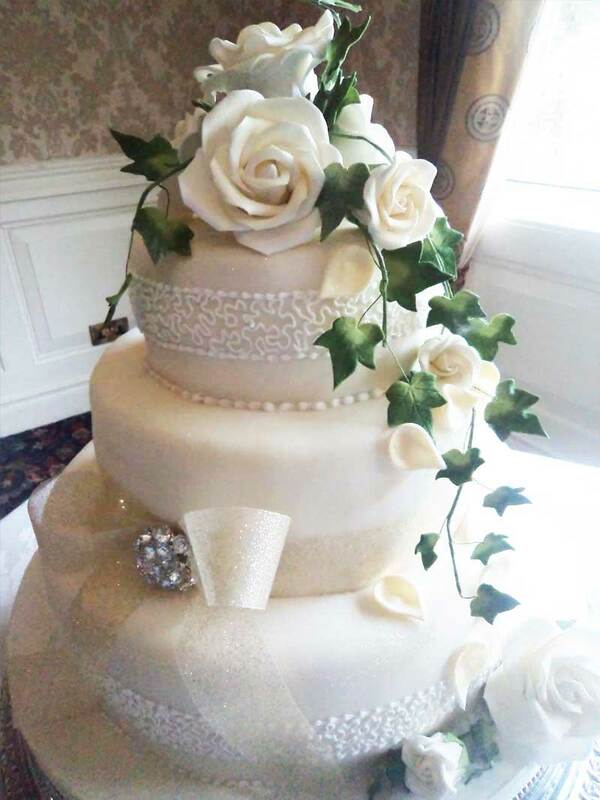 We take that responsibility seriously paying attention to details of the brief to design a bespoke cake to reflect the client and fit into the theme and overall decor of a venue. 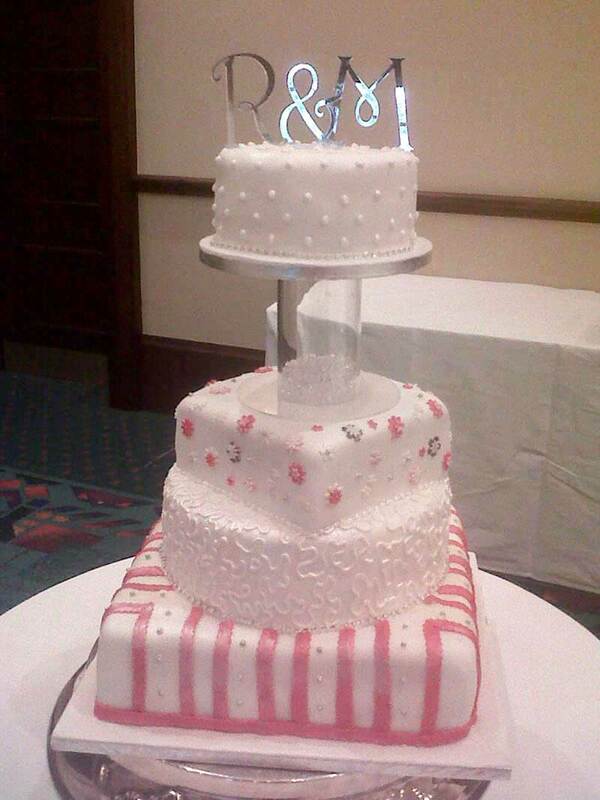 It’s so emotional even the cake is in tiers! 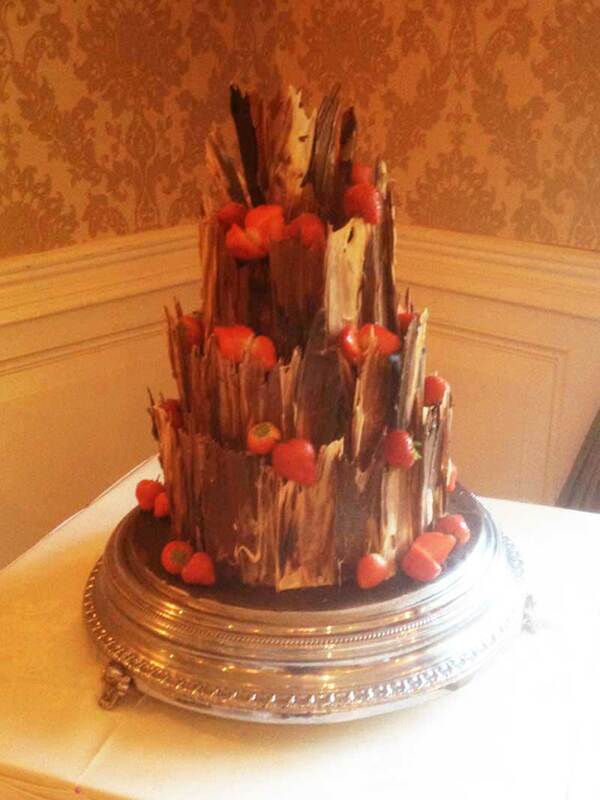 Absolutely delighted with our wedding cake. No idea with what we wanted at our first appointment but Georgina managed to guide us through and translate our vague ideas into a tangible concept. 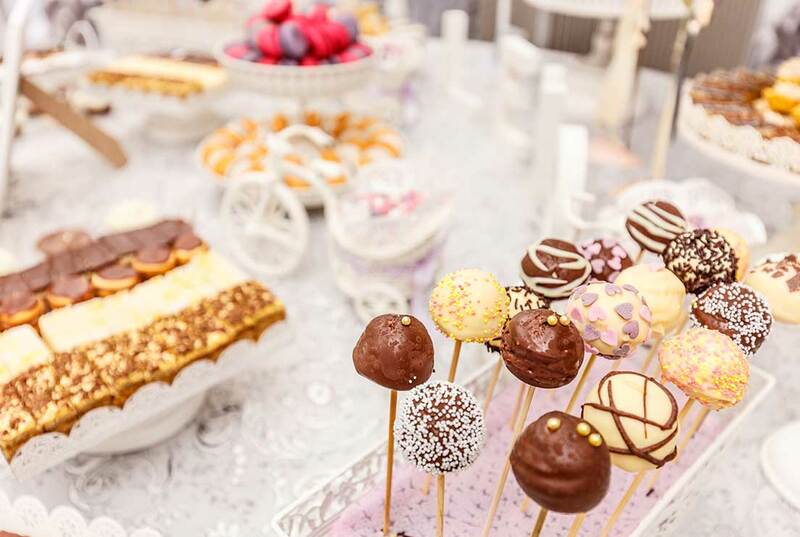 We were spoilt with free samples of delicious cake throughout and were put at ease by her approachable manner, friendliness and expertise. 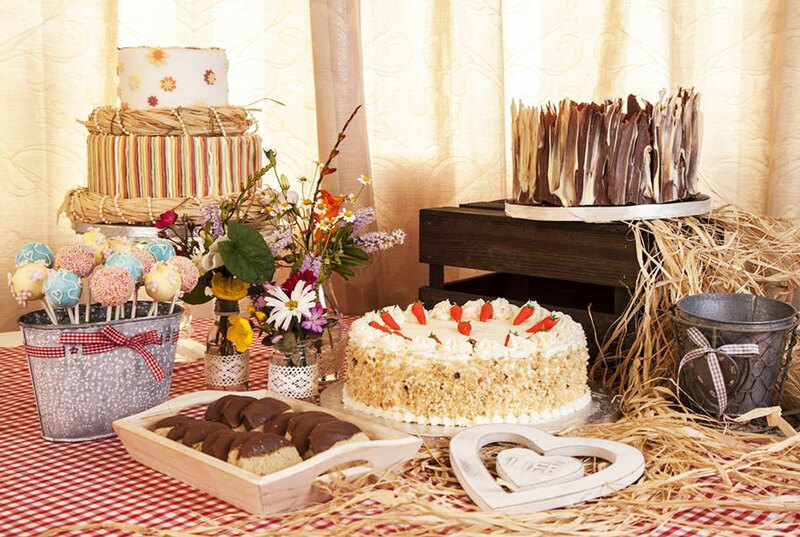 Our guests raved about our cake and there was very little to take home! Thoroughly recommended. 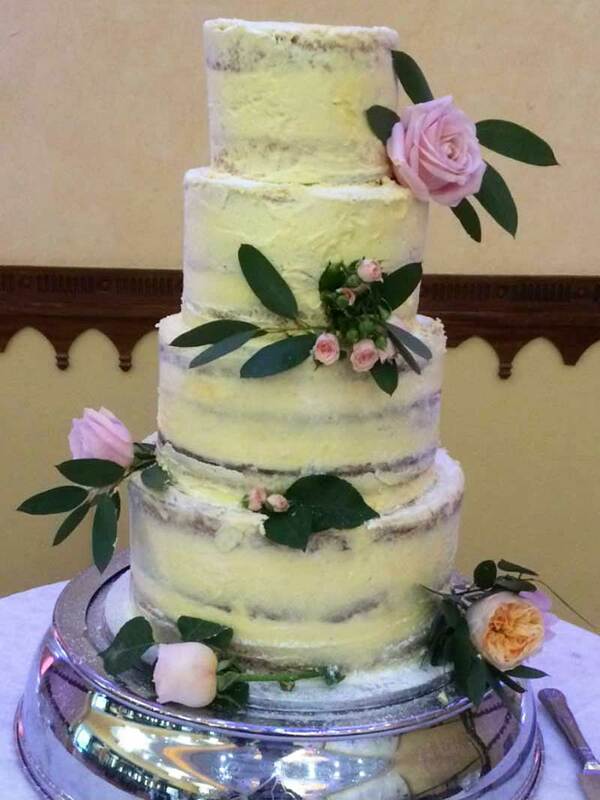 Georgina made the most beautiful wedding cake for us, it was just perfect. She has a great range of flavours to choose from and our guests loved it. 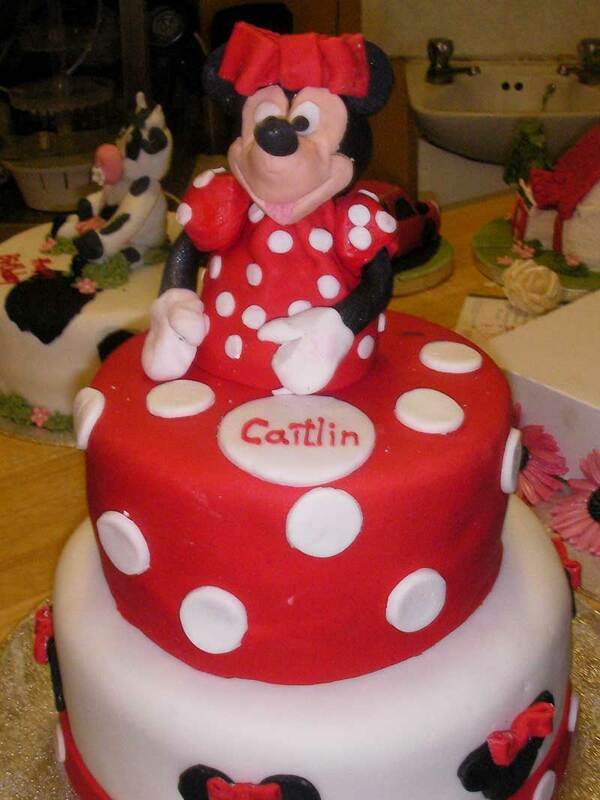 She listens very carefully to what you ask for, our cake was exactly as I’d described to her. A lovely lady and very professional.